No-one likes to come home to a house that feels like a sauna, especially if they have air-conditioning installed. But electricity prices have risen so high, that even moderate aircon use can have a significant impact on your wallet. We have a tricky method to dramatically reduce your bills; it’s just a matter of timing, and insulation. One of the core values of Solar Analytics is that we put people first. We celebrate diversity in our staff, customers and partners and recognise that our individual differences create a richer whole. Our workplace will always be a place where people are treated equally, regardless of sexuality, gender, race or religion. Discrimination will never be tolerated. 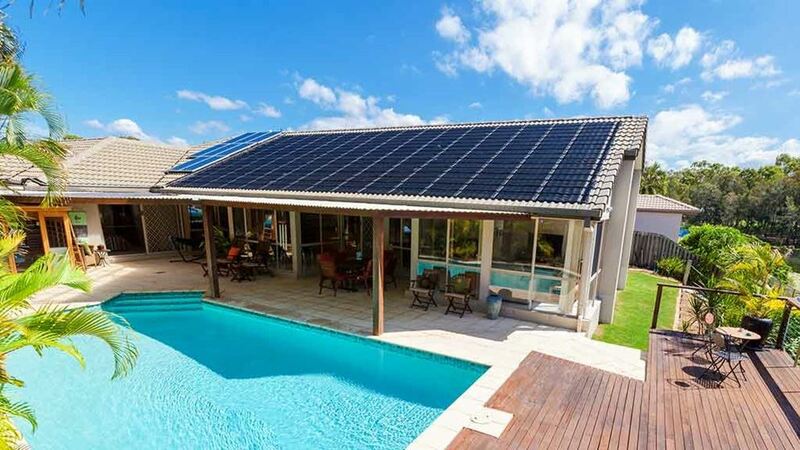 CHOICE Australia has released an article comparing Home Energy Management Systems, including Solar Analytics! Read the review here. 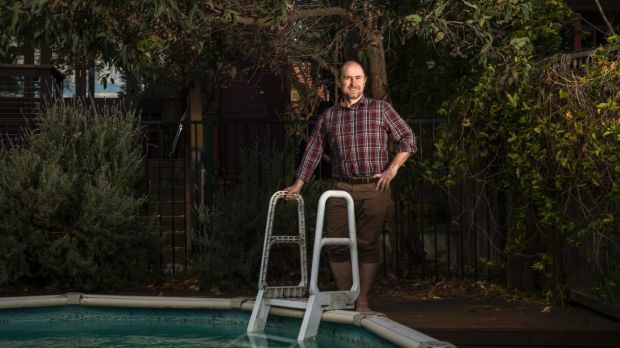 Solar Analytics customer Chris Dunstan provided a fantastic use case in this article for the Sydney Morning Herald's Sun Herald last weekend, showing how he uses Solar Analytics monitoring to make smart changes around the home and reduce his electricity bills. 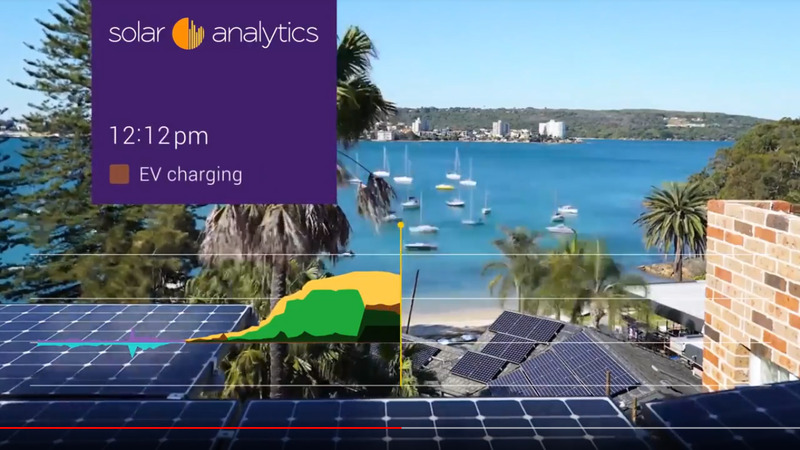 Introducing our latest video, showing you a day in the life of our Solar Analytics dashboard for one of our Sydney customers. This short timelapse is a great way to understand how our real-time data works and how our dashboard can make a huge impact on their energy awareness and help you to get the most value from your home energy systems. Watch here.